When explorers started venturing high into the mountains and far onto the polar ice in the second half of the nineteenth century they had a problem. How to stay hydrated. Melting snow required fuel and stoves and took time. 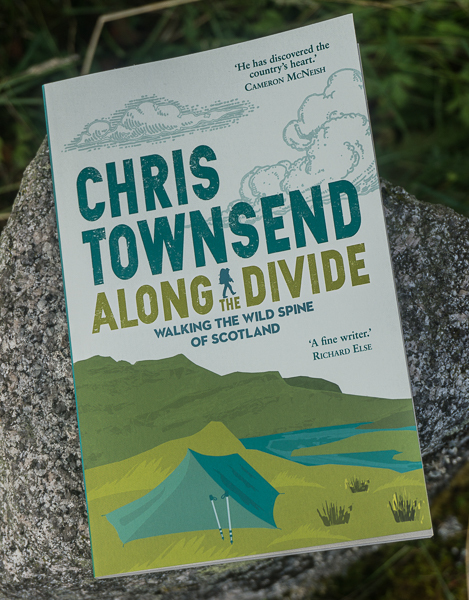 Before then polar travellers were ship-based and terrestrial explorers stayed below the treeline most of the time and so had wood to burn. Various alcohol burning stoves were developed but these were slow, inefficient and required large amounts of fuel, which meant heavier loads to carry and a limit on how far explorers could go. The first paraffin (kerosene) stoves were only a little better and gave off soot and fumes. This all changed in 1892 when Swedish inventor Frans W. Lindqvist developed the first sootless paraffin pressure stove. This stove had a burner mounted over a fuel tank. To pressurise the fuel there was a pump on the side of the tank. A valve on the burner released the pressurised fuel which rose up vaporising tubes to shoot out of a jet as a gas. Once this gas was lit it spread out round a metal plate in a ring of flames. This design makes very efficient use of the fuel and is the basis for every liquid petroleum stove ever since. It really was a revolutionary design. 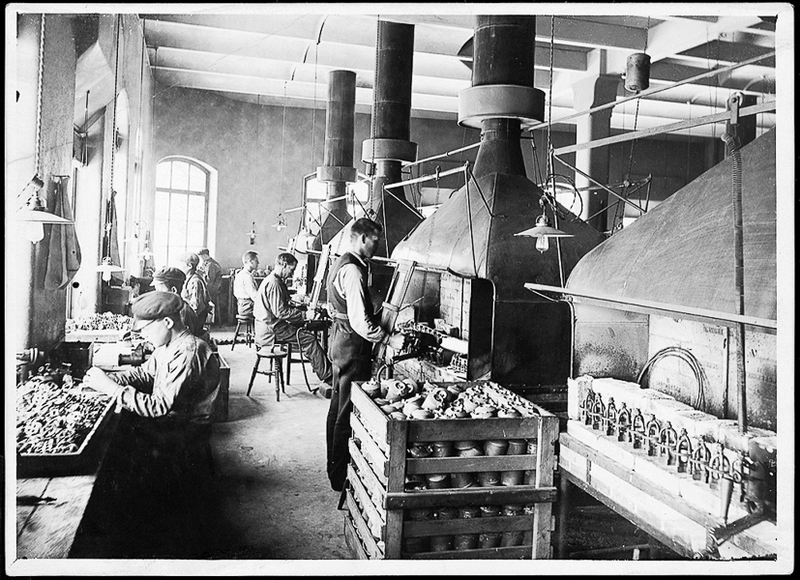 Lindqvist set up a company to market his invention and named the stove Primus – the Latin for first. Explorers quickly recognised the value of the Primus stove, particularly the great Norwegian polar explorer Fridtjof Nansen. 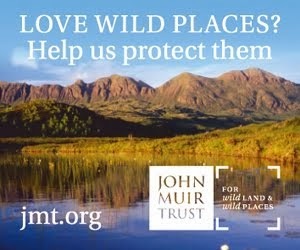 He knew the disadvantages of alcohol stoves from his crossing of Greenland, the first time this had been achieved, when he said he had suffered from ‘arctic thirst’. For his ‘furthest north’ expedition in 1883 he took Primus stoves, which were far more fuel efficient and burnt much hotter for melting snow. Later, in 1911, his protégé Roald Amundsen took Primus stoves to the South Pole. 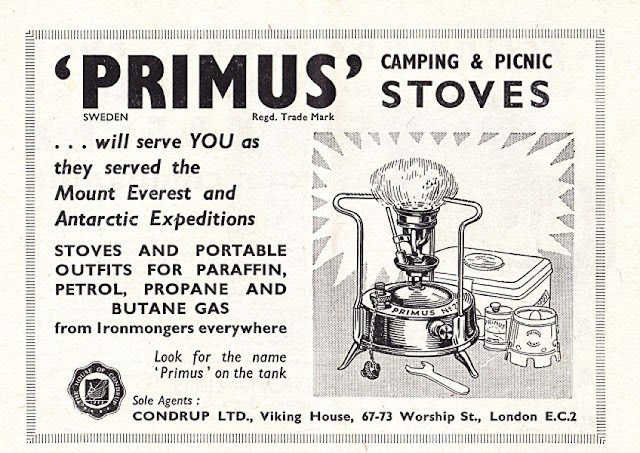 Primus stoves quickly became the standard for expeditions and remained so into the 1970s, being used by the successful 1953 Everest Expedition amongst many others. 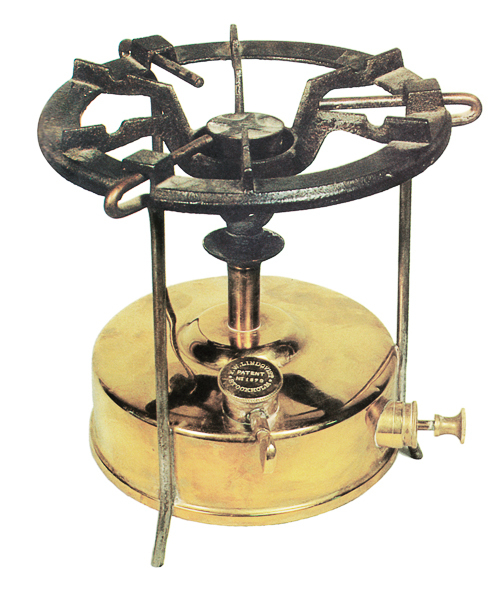 They became standard stoves for hiking and cycle touring too with different sizes being manufactured such as the popular 00 (1 pint) and 96 (half pint) models. 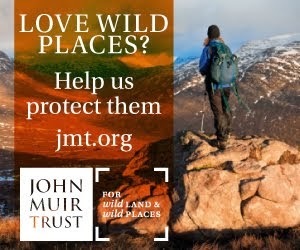 In the early 1980s when I led backpacking trips for Outward Bound Loch Eil we used 00 Primus stoves that didn’t look that different from the original design of nearly 100 years earlier. 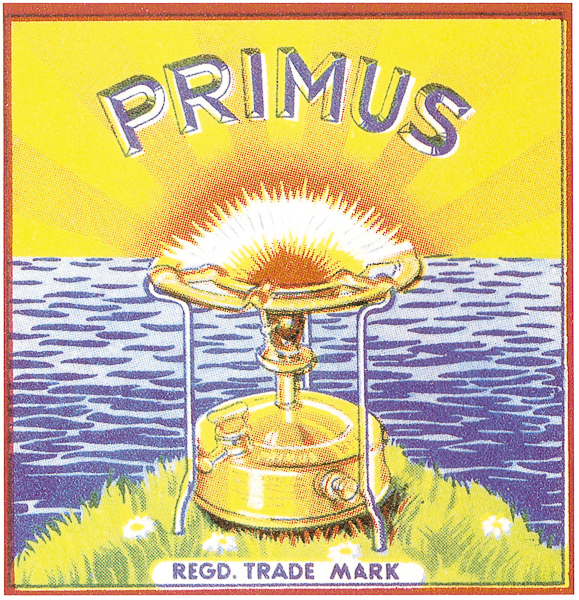 At first glance today’s Primus stoves don’t seem much like the first ones or even the 00 or 96. The big change has been the move of the fuel tank from under the burner to off to the side with a hose linking the two. Modern stoves can burn several different fuels too and are made from materials such as titanium that weren’t available earlier. The basic principles are the same though, as can be seen by looking at Primus’s top of the line OmniLite Ti. There’s still a pump to pressurise the liquid fuel, a valve to release it, and a jet out of which vapour shoots upwards before hitting a metal plate and spreading out. This design has stood the test of 125 years of use. It looks like it’ll go on for many more. I've still got one of the brass stoves, in a red Primus "biscuit tin"; it was my Dad's and he used it a lot. When I was a boy I used it to melt lead for fishing weights. 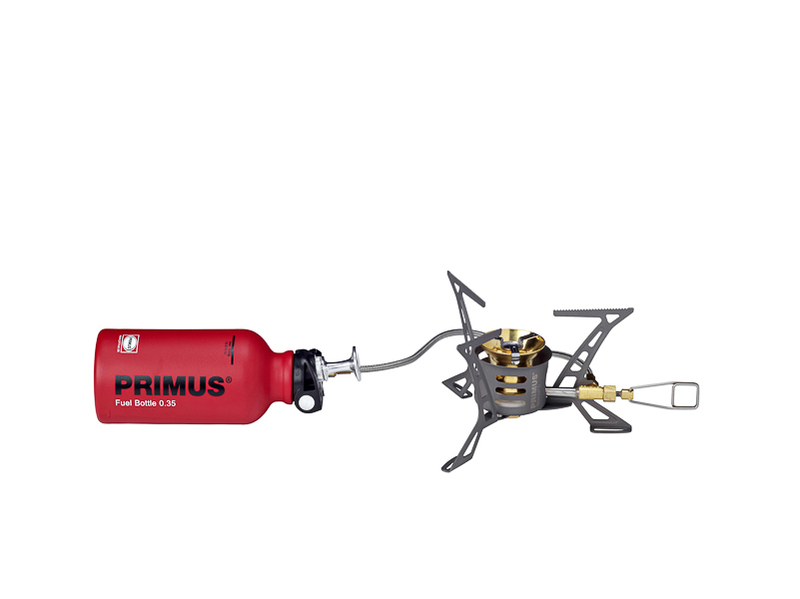 I haven't tried lighting it for years but if Primus still supply consumables, like the seal between the tank and burner and a washer for the pump, it could last almost for ever. Lovely stove but it looks a bit tarnished now, maybe I should treat it to a polish!